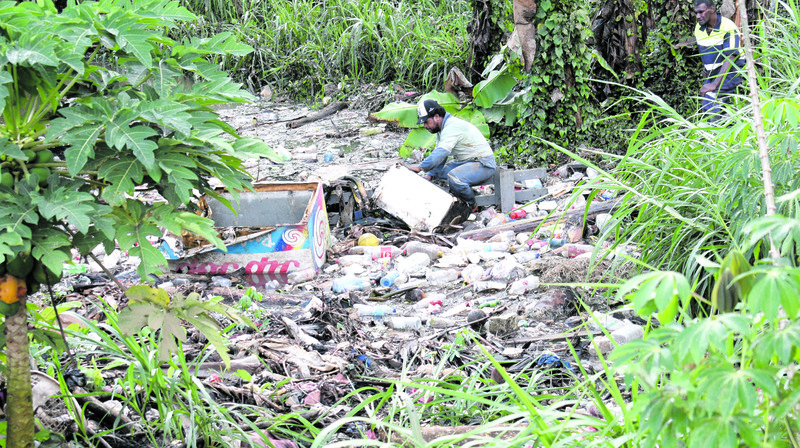 Nasinu Town Council workers cleaning up piles of rubbish from Omkar Road creek in Narere after flash flood water damaged homes of three families on October 30, 2017. Photo: Ronald Kumar. Victims from last week’s flash flood in Omkar Road, Narere have blamed the metal frames at the mouth of a channel nearby for clogging the drainage system. That resulted in the rapid rise in water levels on the day, flooding their homes and even had one of the houses partly damaged. The metal frames were said to have been inserted at the mouth of a channel at Omkar Road by construction workers from a $12 million Vinod Patel Company Limited project. “We saw the workers installing the metal frames and told them the water levels in the drain always rise when it rains and asked them to stop,” said Ramiza Bibi, a resident whose house was partly submerged in the flood waters on the day. “And, sure enough, 30 minutes after the rain started, the whole area was flooded,” she said. 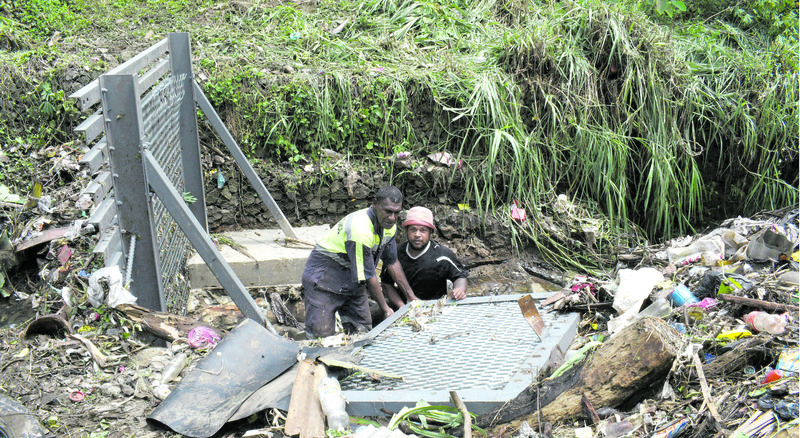 Nasinu Town Council workers Vilimoni Waqa and Felise Colati removed the metal cover that was placed to block the water outlet at Omkar Road in Nasinu on October 31, 2017. Photo: Ronald Kumar. “Those metal frames are still there. In an official statement, a spokesperson from Vinod Patel rejected the claims, saying the frames were inserted by Bavin Limited as agreed in a meeting with the town council on September 25, 2014. 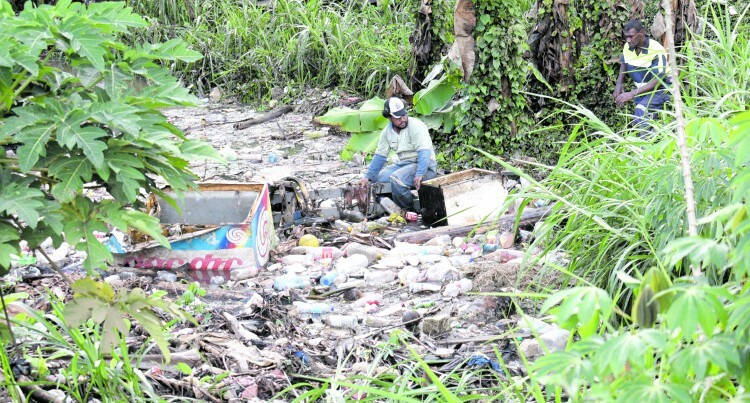 The statement added: “In short, (the) flooding was caused due to garbage disposed by the residents upstream and not having sufficient gratings upstream other than the solitary grating done near the culvert. “Bavin (Limited) has done this in good faith and the Council has neglected their duty by not clearing the garbage collected on the grating as directed and confirmed at the meeting. This has caused the flooding,” the statement said. 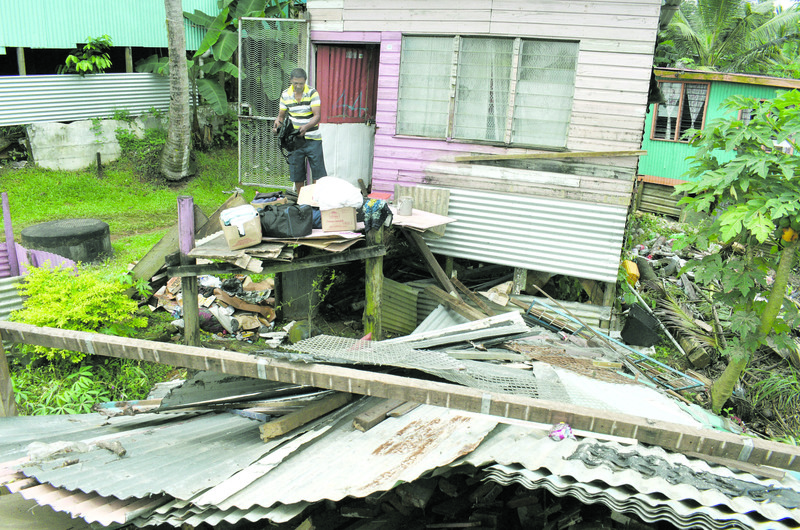 When contacted, town council Chief Executive Officer, Lute Berends, said he would not comment on the matter. However, at the scene of the flooding, Mr Berends had said the gratings stopped the water flow in the channel causing the water levels to rise. Attempts to get comments from Bavin Limited were unsuccessful when this edition went to press.